This 1½ acre park is located at the corner of Greenwood Point Drive and Stoney Haven Drive within the Amhurst subdivision. 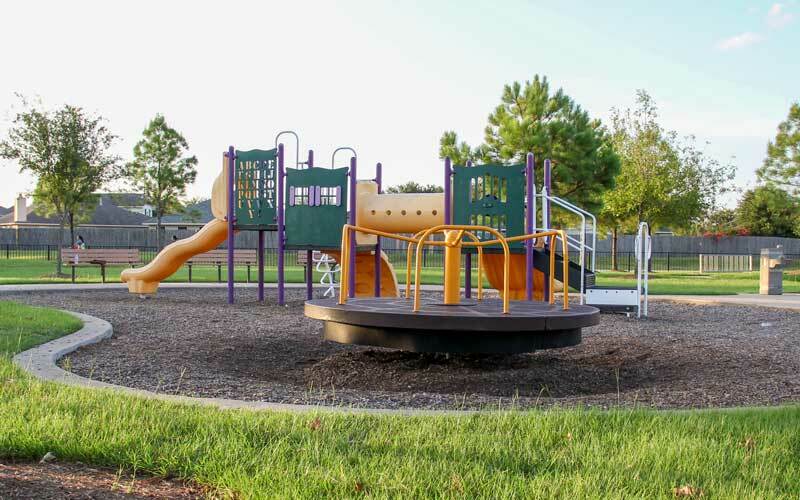 It contains concrete trails, open play areas, a large picnic pavilion, and a playground with benches and shade trees. 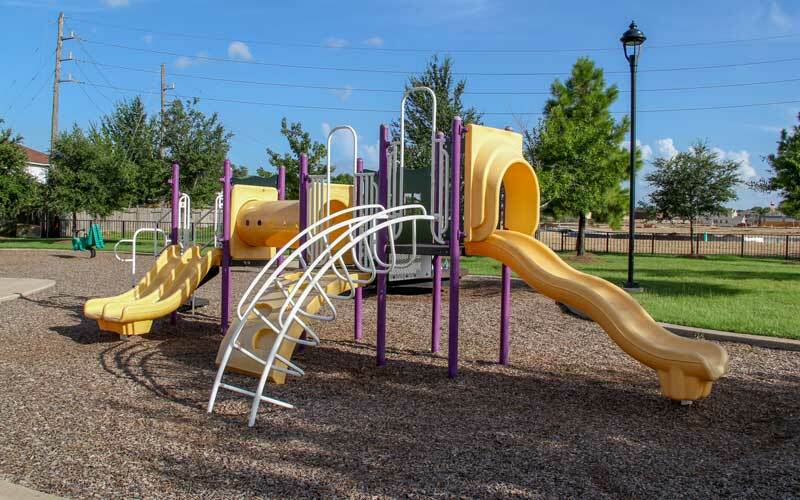 The playground contains 7 pieces of play equipment ranging from climbing boulders to swings. Space is provided for additional standard play equipment or water based play equipment in the future.